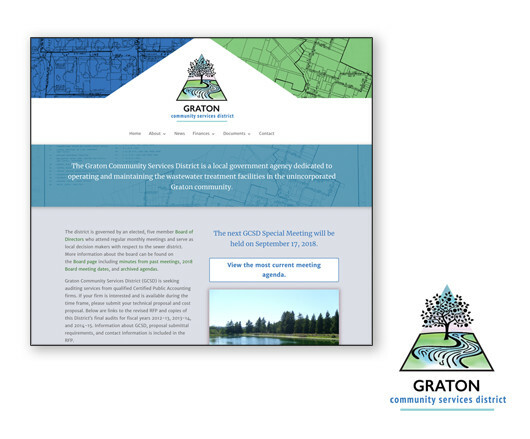 I have been working with Graton Community Services since 2009. Through this time period, board members have come and gone and the needs of the district have changed accordingly. Working with GCSD has taught me to be adaptable and inventive in coming up with solutions that meet the needs of a larger group of people with varying considerations. Brenda Phillips (dba Beehive Design Studios) has worked with the Graton Community Services District for many years as the district’s webmaster. She has shown herself to be highly adaptable and responsive to our needs and concerns. She has met with Board members and has worked with our district in a highly professional way under challenging circumstances. I would heartily recommend Beehive Design Studios to other organizations and small businesses seeking a dedicated web master with a personal touch.